Since 2004, the Anyone Can Fly Foundation has honored distinguished artists and scholars with our Distinguished Artists & Scholars Lifetime Achievement Award. This award honors Master Artists and Scholars of the African Diaspora who have created a groundbreaking body of work that changed the course of art history. In 2017, we honored Norman Lewis as our first African-American Master through our posthumous Legacy Award. This award is to honor Master Artists in the African Diaspora who have achieved innovations creating a groundbreaking body of work and changed the course of art history, whose art reflects the centuries long and richly diverse history of the African Diaspora; and to Art Scholars and Professionals who have dedicated their life to uncovering creativity powerful enough to survive the Middle Passage and slavery thereby informing us of the art of the African Diaspora. This award recognizes advocacy for change and advancement. Marla Jackson is a master quiltmaker. Each of Marla Jackson's quilts tells a story. Most of these stories are personal, such as the birth of her first son. Others were born from stories shared by her great-grandmother, Lucille Crum, a former slave. Beverly McIver is widely acknowledged as a significant presence in contemporary American art and has charted a new direction as an African American female artist. She is committed to producing art that examines racial, gender, social identity, and occupational identity. The Anyone Can Fly Foundation's First African American Masters Legacy Award Honoree is Norman Lewis (1909-1979). Normal Lewis was a pivotal figure in American art, a participant in the Harlem art community, an innovator of Abstract Expressionism, and a politically-conscious activist. Juliette Harris is an editor and writer for print media, and a writer and producer for film and electronic media. Formerly editor-in-chief of the International Review of African American Art (IRAAA) published by the Hampton University Museum. Curlee Raven Holton is a master printmaker and painter whose work has been exhibited professionally for over twenty-five years in more than thirty one-person shows and over eighty group shows. Carolyn L. Mazloomi is an artist, author, historian, and curator acknowledged as being among the most influential African American quilt historians in the United States. She has produced an awe inspiring body of work, much of it containing references to African American life and history, as well as harkening back to a shared African ancestry. Nelson Stevens is a native of Brooklyn, a painter and print maker, whose signature works are complex stylized figurative paintings, drawings, murals and prints that focus on his African-American culture, especially his interest in Jazz. Billops’ career has consisted of printmaking, sculpture, book illustration and filmmaking. In 1975, with her husband, Black theatre historian James Hatch, Billops founded the Hatch-Billops Collection. This impressive African American archive is a collection of oral histories, books, slides, photographs and other historical references. Internationally acclaimed abstract painter Sam Gilliam has been testing the boundaries of color, form, texture, and the canvas itself over the course of his long, productive career. Filling canvases with fields of deeply saturated color and layers of expressionistic brushstrokes, both subtle and bold, Gilliam was a part of the Washington Color School (late 1950s through mid-’70s) and has been associated with the Abstract Expressionists. Combining traditional art materials with found objects and everyday materials such as buttons, cloth, leather, twigs, shells, and music box workings, Columbus, Ohio, artist Aminah Brenda Lynn Robinson created magical two- and three-dimensional works of art. Dr. Margaret Burroughs, from St. Rose Parish, Louisiana, graduated from Chicago Teachers' College in 1937, then received an MFA from the Art Institute of Chicago in 1948. During the 1940s she taught art in Chicago elementary schools, and published her first children's book, Jasper, the Drummin' Boy (1947). Burroughs is the founder of the DuSable Museum of African American History in Chicago. Committed to the idea that art can play a role in racial equality, Richard Mayhew creates emotionally evocative landscapes that often feature a nondescript, solitary tree. 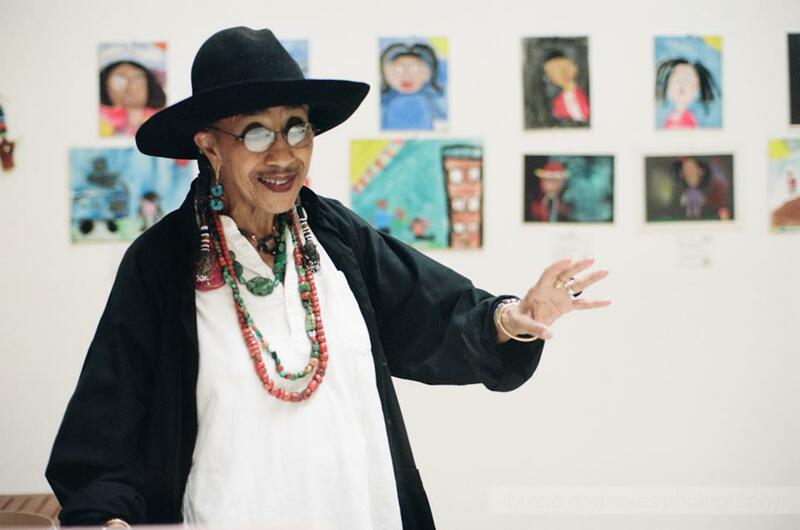 Widely exhibited and collected as an artist herself, Lewis is also a well know historian, critic and collector of art, especially African-American art. Lewis has completed four degrees, five films, seven books and a substantial body of artworks which have received critical respect. 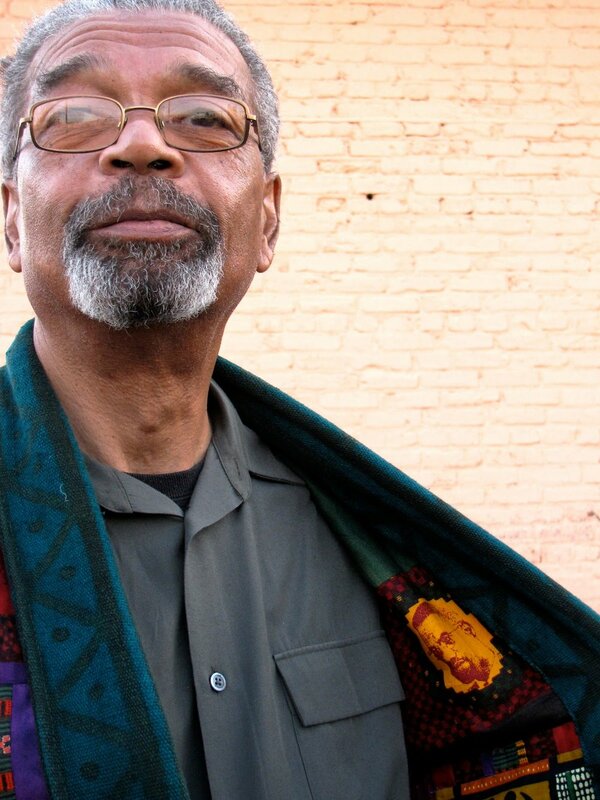 One of the world's leading authorities on the subject of African American Art, Prof. David C. Driskell is highly regarded as both an artist and a scholar. Cuesta Benberry received the first Distinguished Scholar Lifetime Achievement Award from the Foundation.